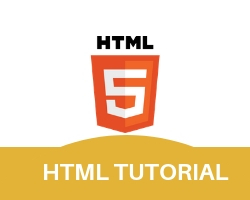 HTML Tables is used to preset data in rows and columns format. A Table is the collection of rows and rows is the collection of columns. <tr> stands for table rows.To add a row in a table table row tags are used. <TD> is used to put the column inside the row. <tr> tag represents html table rows. a table is created have 3 rows and 6 columns where each row contains 2 column. <tr> tag is used to create a row while <td> or <th> is used to create column. <tr> comes in between <table> tag while <td> or <th> comes in between <tr>. Nested table means how to use table inside a table. Multiple times you need to use table inside a table. when you want to use a table inside a table write the syntax of table in between your cell i.e eighter <td> or <th> .